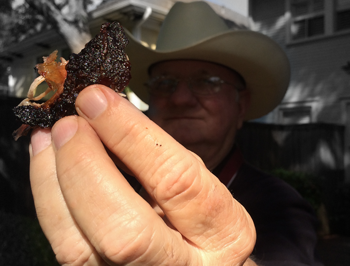 Get cookin' with Bentley! 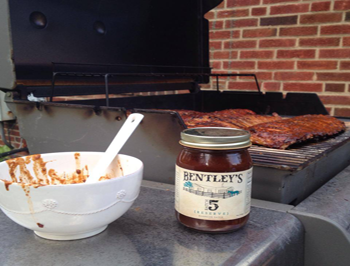 Learn of great ways to use your Bentley's Batch 5 BBQ Sauce! Learn about Bentley's Batch 5 and the history of the small family owned business. 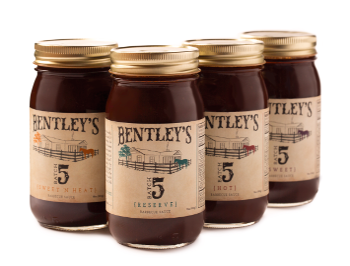 Snag a few jars of Bentley's Batch 5 at a variety of retail stores!